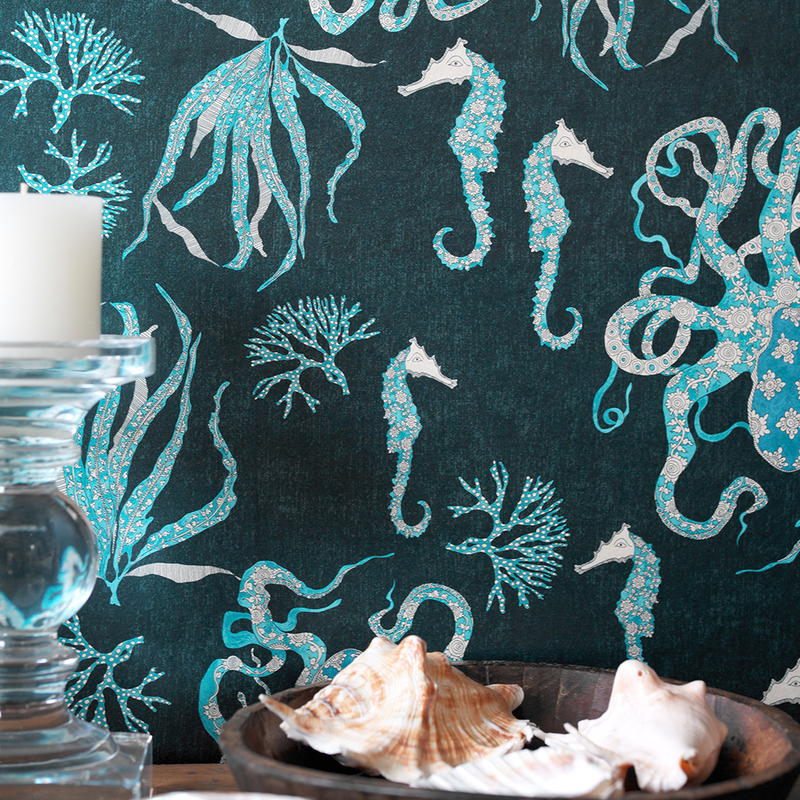 Originating from Lab Nilaya, our in-house collection of designer wall coverings. 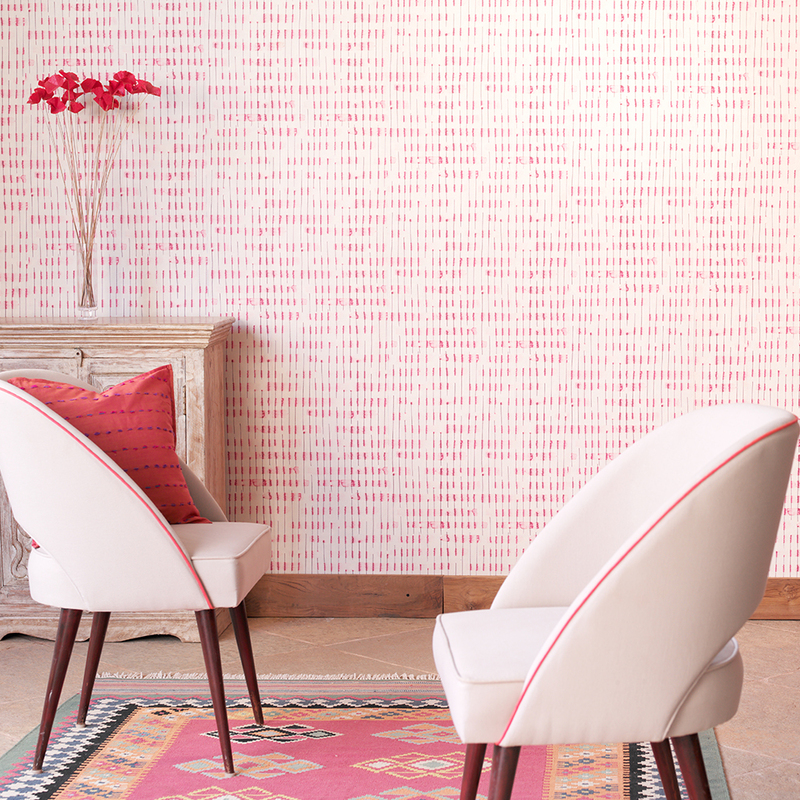 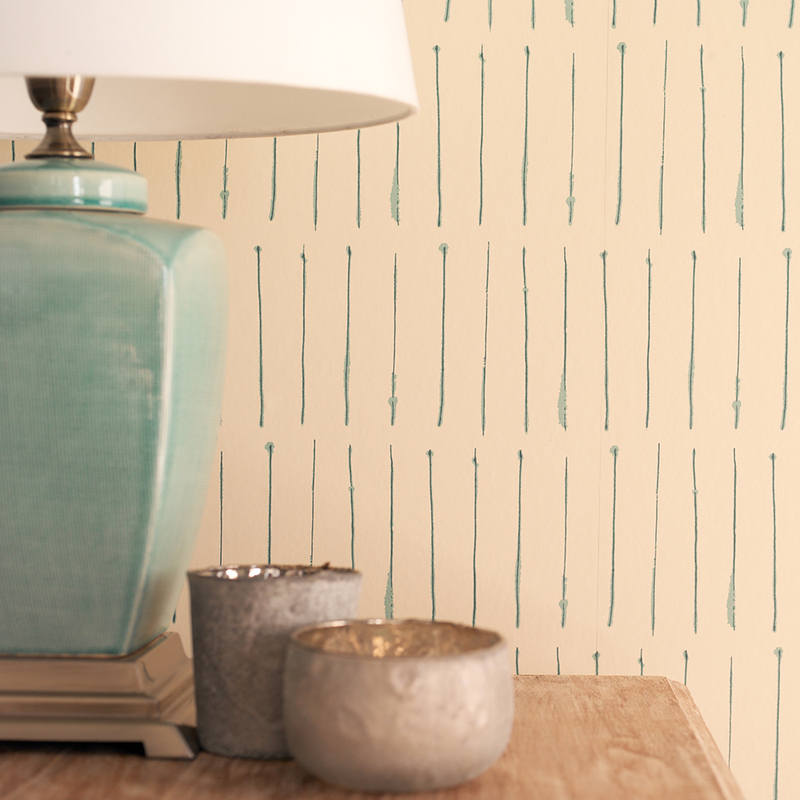 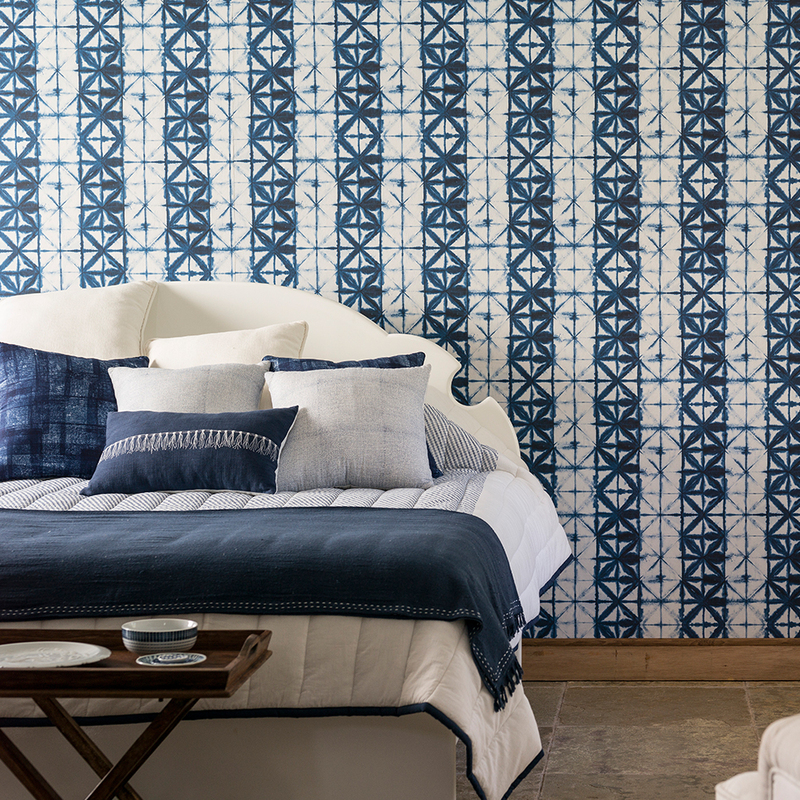 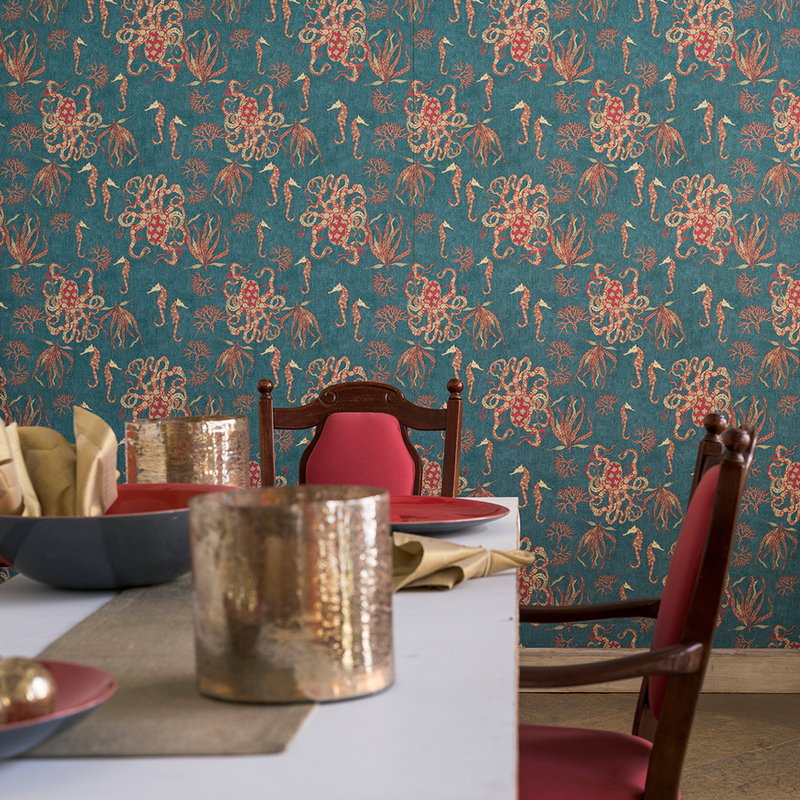 Conceptualized by our wallpaper designers, Signatures is an extension of our creative ethos. 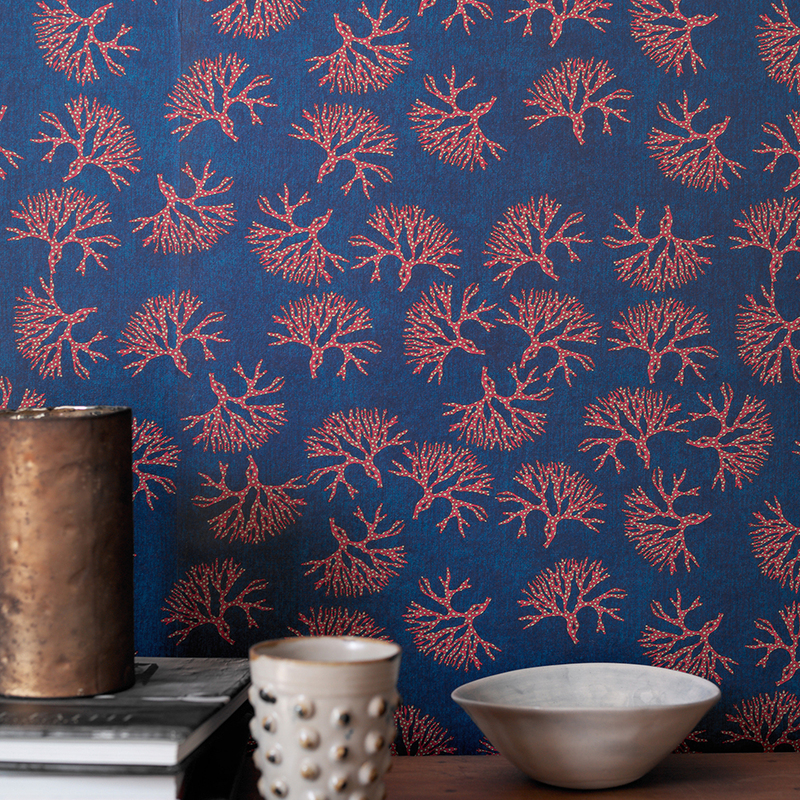 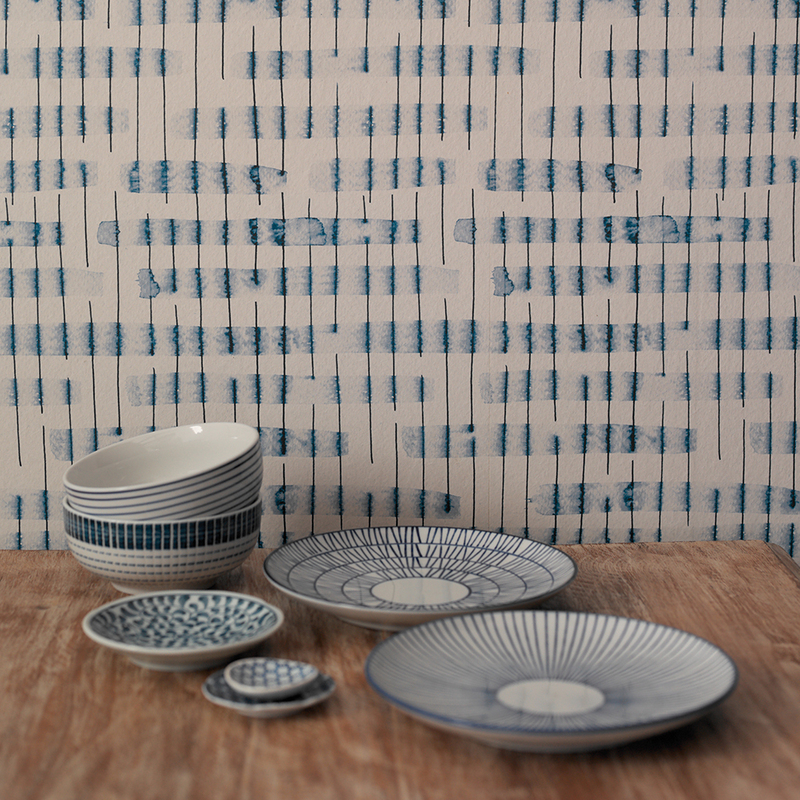 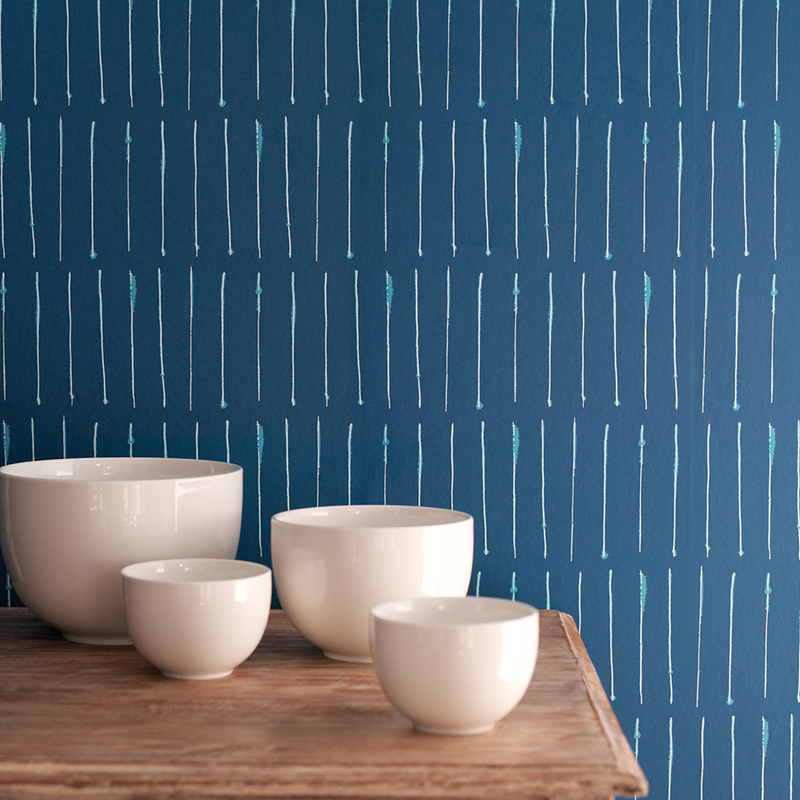 Originating from Lab Nilaya, our in-house collection of wall coverings. 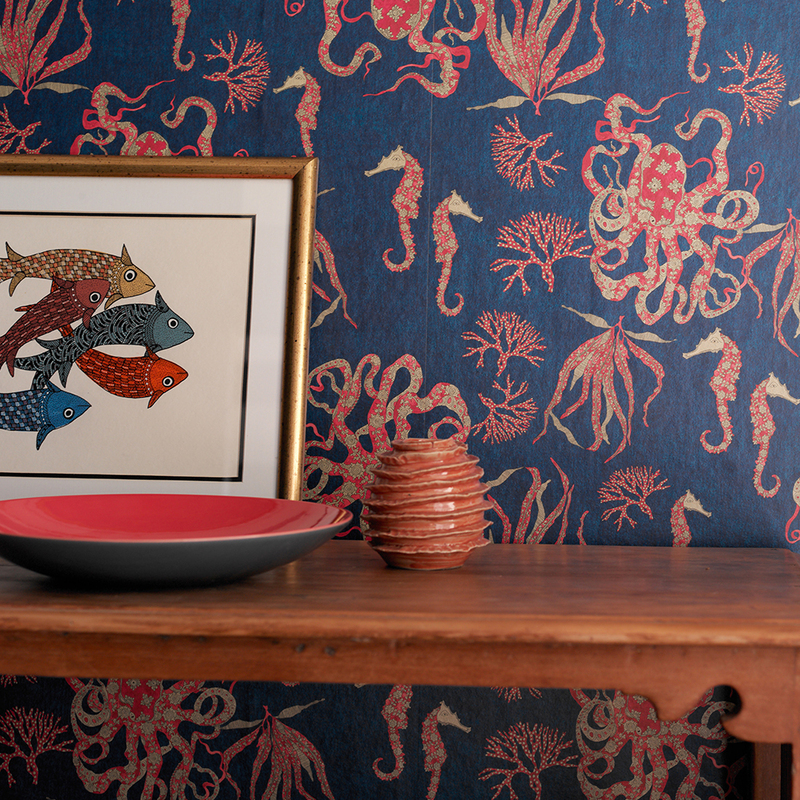 His creations are as rich and layered as the muse that inspires them – the vast and varied theatre that is India. 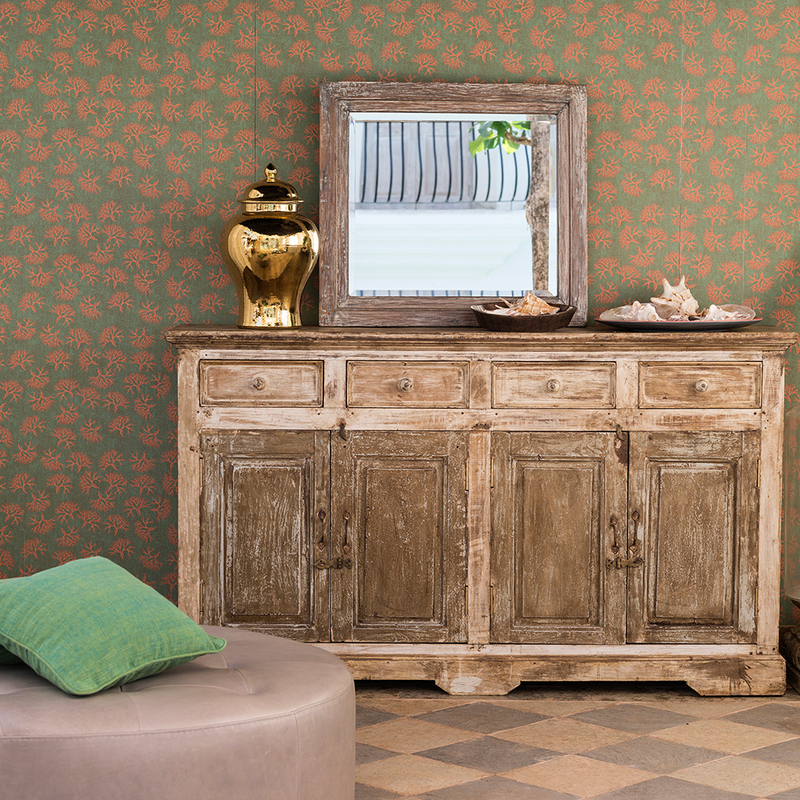 Add to that a sublime eclecticism, an original eye and a design instinct that is in a class by itself.